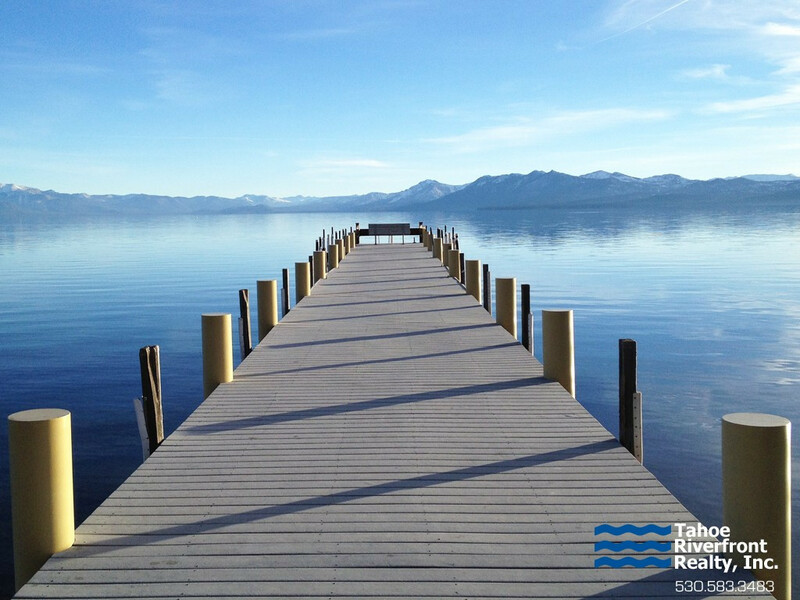 Within the North Lake Tahoe real estate market there are properties for sale in every price range from smaller condos and town homes to elegant mountain retreats and luxurious lakefront estates. 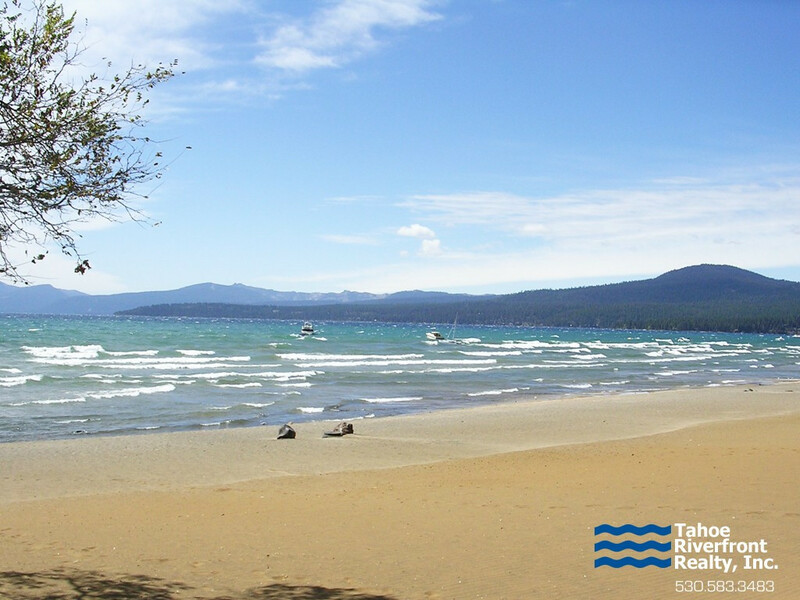 The North Lake Tahoe real estate market is diverse and property values vary beginning at around $200,000 and can exceed $30 million for lakefront estates. 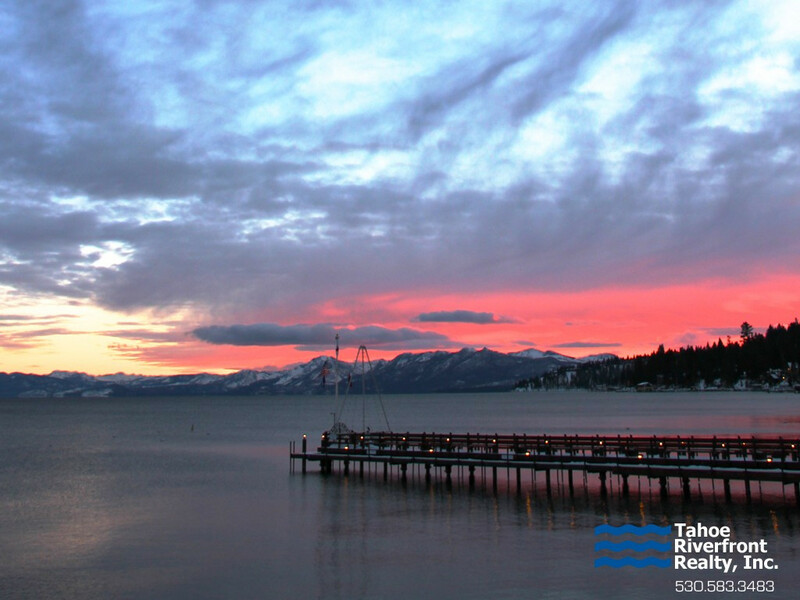 Conveniently located less than 20 minutes south of Truckee and interstate route 80, North Lake Tahoe is known for its majestic alpine peaks, pristine blue waters and abundance of recreational opportunities. 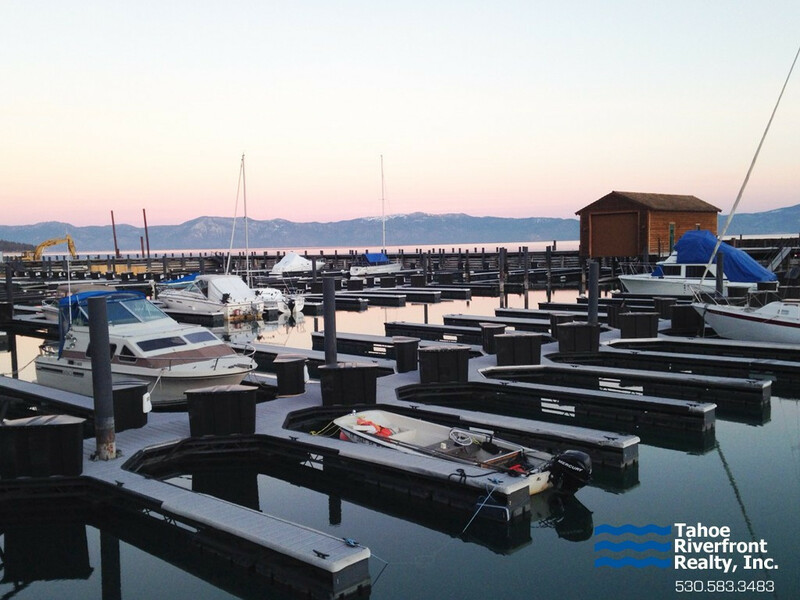 North Lake Tahoe has been a vacation hotspot for over a hundred years and is the ultimate year-round playground for winter and summer outdoor enthusiasts.